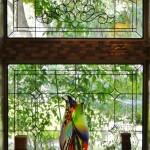 Houston Stained Glass hallway stained glass windows. 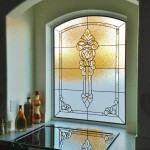 Houston Stained Glass kitchen stained glass window. 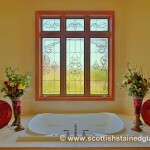 Houston Stained Glass bathroom stained glass window. Kansas City Stained Glass Beveled Glass Window. 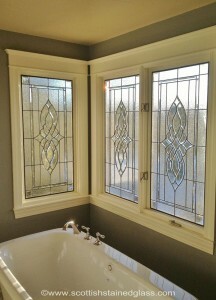 Kansas City Stained Glass Bathroom Stained Glass Windows. 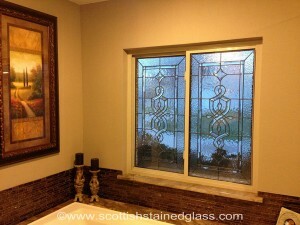 Houston Stained Glass bathroom windows with leaded glass. 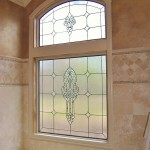 Houston Stained Glass beveled bathroom glass. 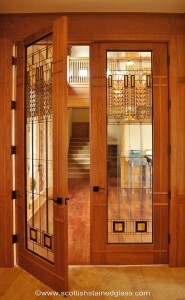 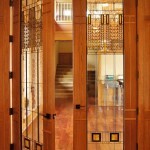 Houston Stained Glass FLW interior doors. 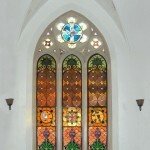 Houston Stained Glass religious clear glass windows. 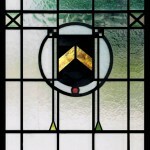 Houston Stained Glass antique window with centered crest. 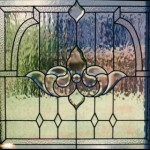 Houston Stained Glass antique stained glass piece with center design. 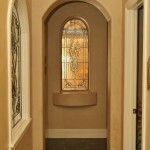 Houston Stained Glass beveled glass in hallway. 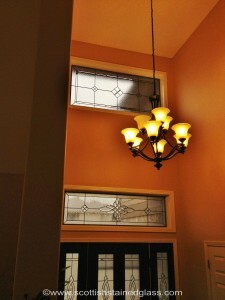 Houston Stained Glass beveled glass window at end of hallway. 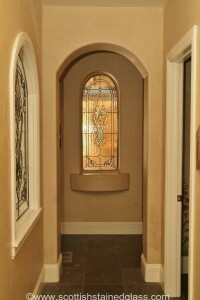 Houston Stained Glass transom arch. 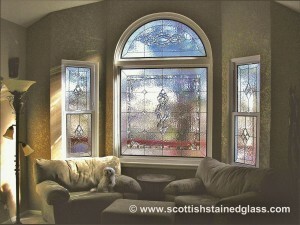 Houston Stained Glass transom windows in living room. 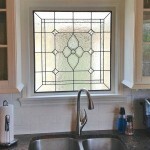 Houston Stained Glass kitchen with leaded glass panes. 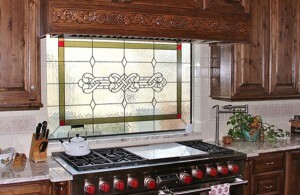 Houston Stained Glass kitchen with 4 panels. 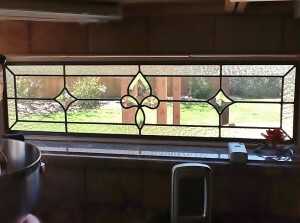 Houston Stained Glass kitchen with 3 panels. 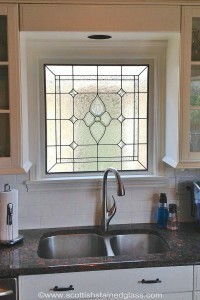 Houston Stained Glass kitchen with leaded glass window. 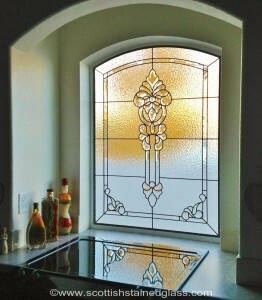 Houston Stained Glass kitchen with center bevel. 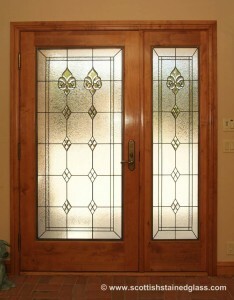 Houston Stained Glass with stained glass door and sidelight. 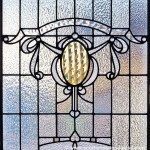 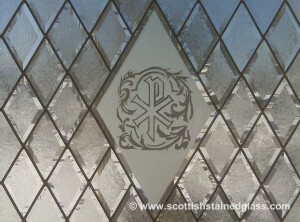 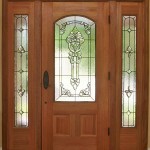 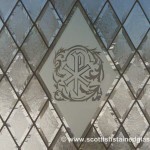 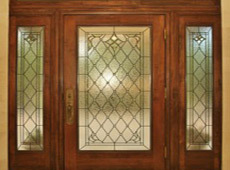 Houston Stained Glass sidelights with transom glass. 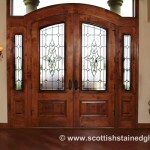 Houston Stained Glass entryway with beveled sidelights. 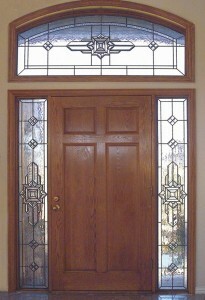 Houston Stained Glass entryway with sidelights and transom glass. 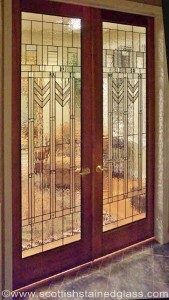 Houston Stained Glass entryway with 2 sidelights. 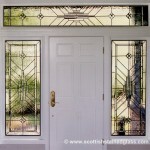 Houston Stained Glass entryway with transom. 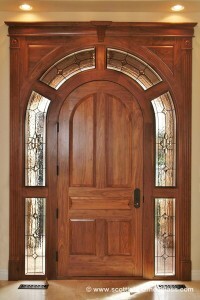 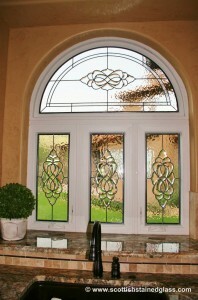 Houston Stained Glass Sidelights with arch. 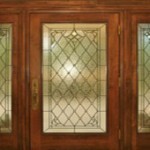 Houston Stained Glass entryway stained glass sidelights. 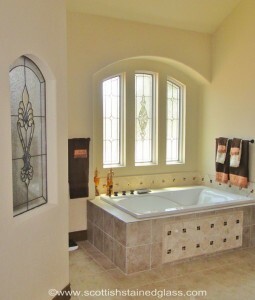 Houston Stained Glass bathroom with beveled glass near bathtub. 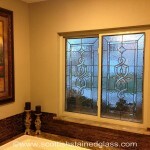 Houston Stained Glass bathroom windows with clear leaded glass. 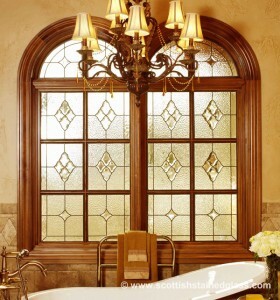 Houston Stained Glass bathroom corner windows with bevels. 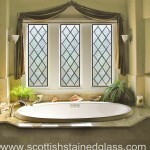 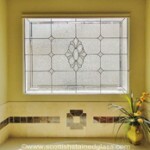 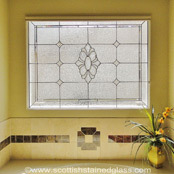 Houston Stained Glass bathroom windows with interior beveled glass window. 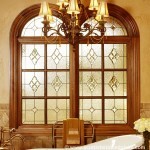 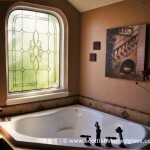 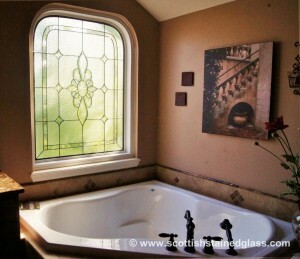 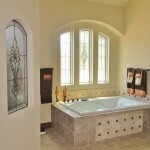 Houston Stained Glass beveled windows by bathtub. 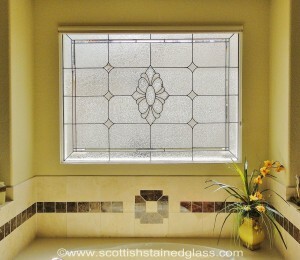 Houston Stained Glass bathroom window with bevels. 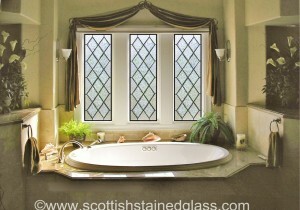 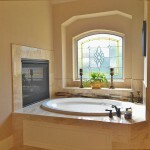 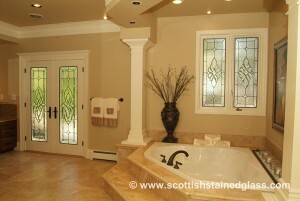 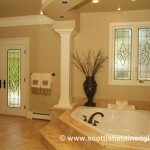 Houston Stained Glass bathroom with beveled glass windows. 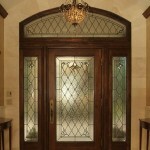 Houston Stained Glass entryway with stained glass sidelights. 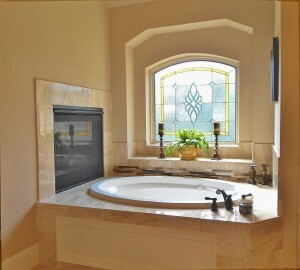 Houston Stained Glass bathroom stained glass. 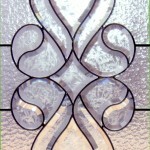 Houston Stained Glass Design Process. 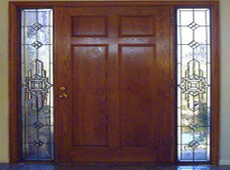 Houston Stained Glass transom stained glass windows. 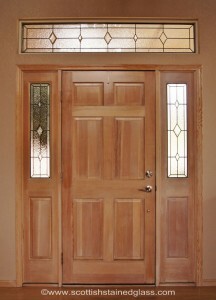 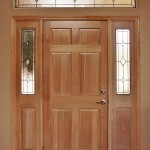 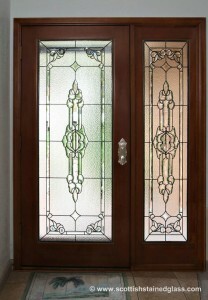 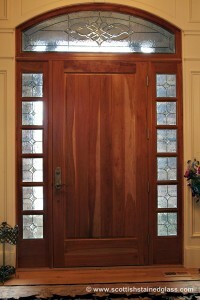 Houston Stained Glass door with sidelights. 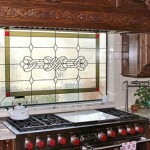 Houston Stained Glass Kitchen stained glass window with bevels. Houston Stained Glass Entryway stained glass. 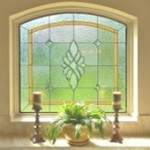 Houston stained glass beveled glass window. 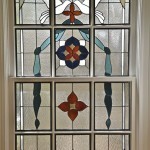 Houston stained glass transom windows. 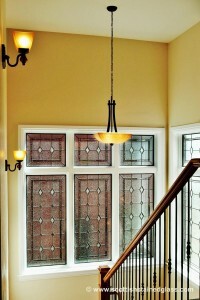 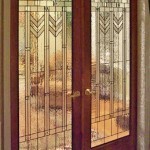 Houston entryway and sidelight stained glass. 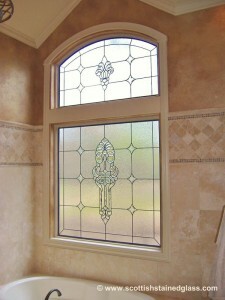 Houston bathroom stained glass window. 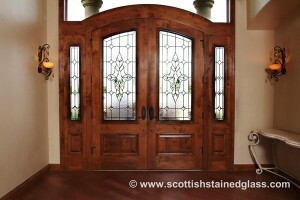 Houston sidelight stained glass entryway. 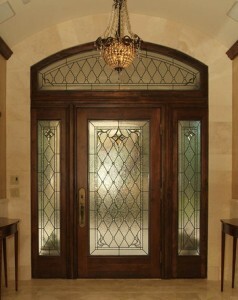 Houston stained glass entryway with sidelights. 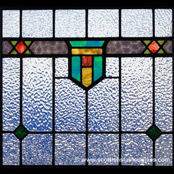 Houston stained glass antique stained glass 3. 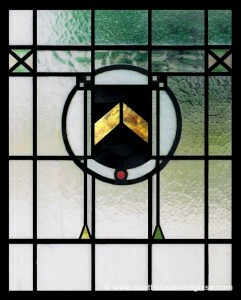 Houston stained glass / Boulder Hotel. 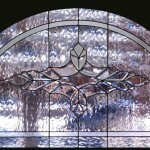 Houston beveled stained glass window close up. 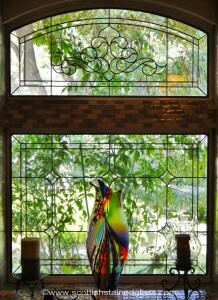 Houston Aspen stained glass window. 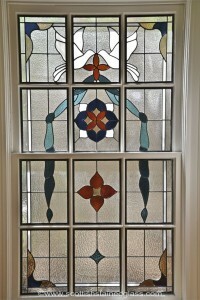 Houston antique stained glass window. 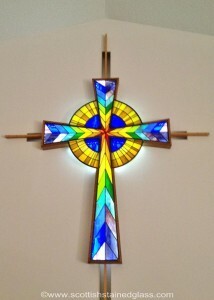 Houston Stained Glass Church Cross. 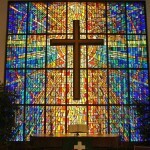 Houston Stained Glass church stained glass cross with colors. 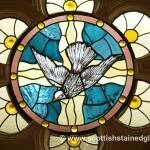 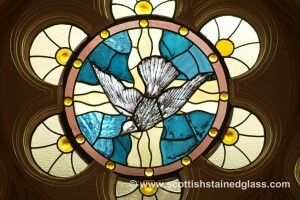 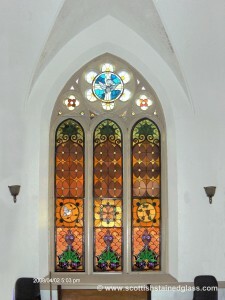 Houston Stained Glass church window with doves in center. 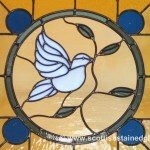 Houston Stained Glass church stained glass with colored dove. 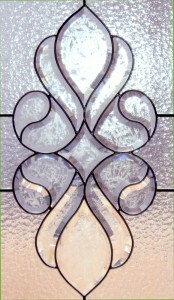 Houston Stained Glass church stained glass clear bevels with center design. 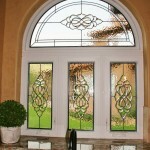 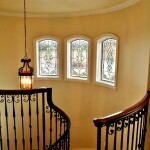 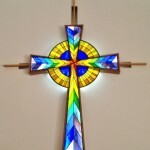 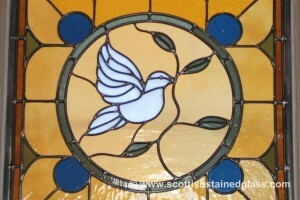 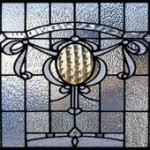 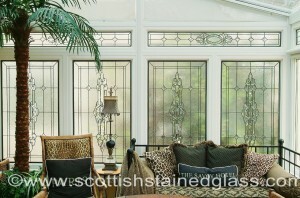 Stained Glass Windows can be designed to compliment any area in your home. 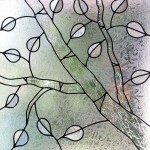 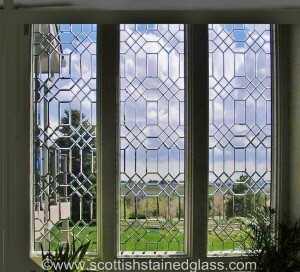 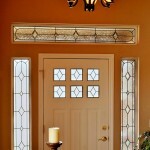 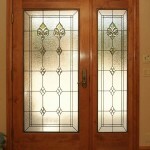 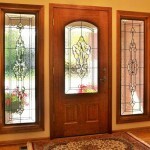 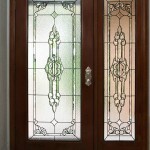 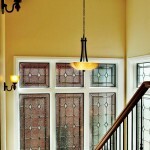 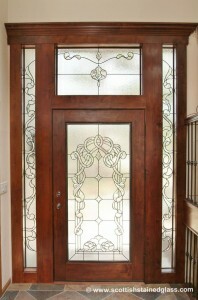 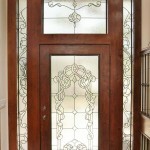 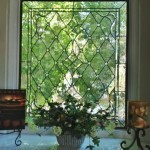 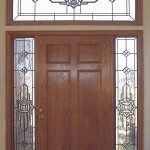 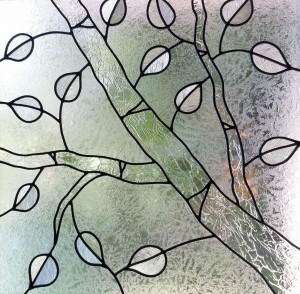 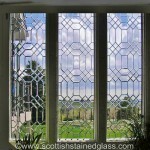 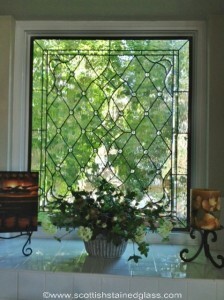 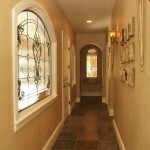 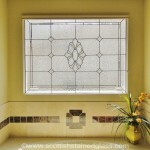 For clients seeking privacy in a bathroom or an entryway stained glass and leaded glass are the perfect solutions. 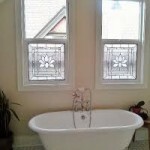 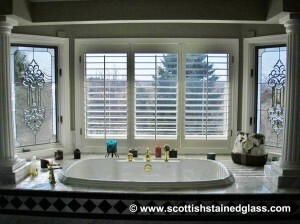 I’s always difficult to find a suitable window covering for the windows in the shower or over the bath tub. 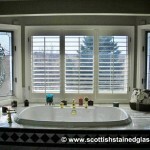 Traditional coverings won’t work due to the moisture situation and the impracticality of climbing in and out of a tub to open and close blinds. 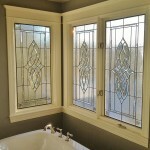 Leased glass and stained glass windows however can be the answer to all these issues and will additionally allow natural light to come through the windows while giving homeowners a beautiful piece of artwork to look at in the bathroom or shower. 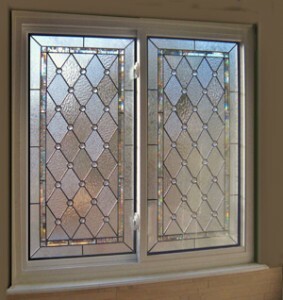 Similarly with sidelight windows, which are those tall skinny windows your visitors love to look through, leaded or stained glass can be added to provide privacy, maintain the natural light and add a design feature which will compliment the architecture of the home. 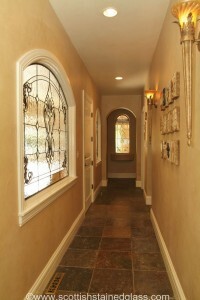 A first impression is always important for a home. 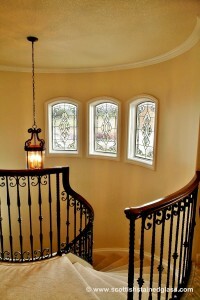 After all, at some point in time every home is bought and sold. 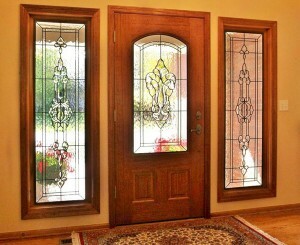 Homes with a beautiful entryway will usually sell faster and for more money than those with an ordinary or cookie cutter looking front door and sidelights. 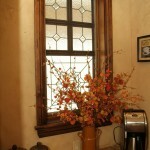 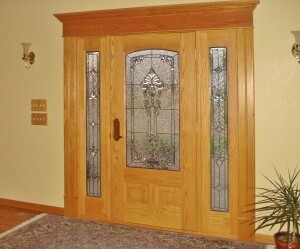 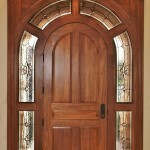 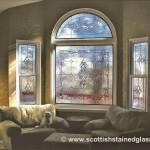 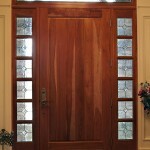 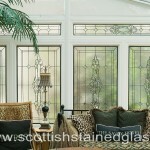 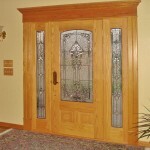 Transom windows are the clear glass windows which we often have sitting above the main operable windows. 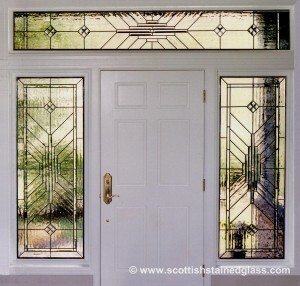 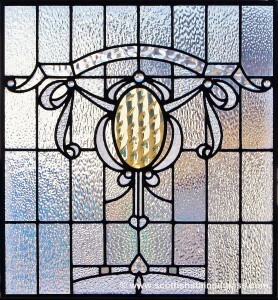 Stained glass transom windows are an exciting way to introduce colors or even just a clear textured or beveled glass design to areas of your home which might otherwise go untreated. 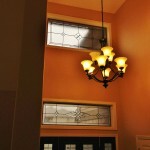 The natural light will still come in but you can control the light by using colors and textures if the light is too strong. 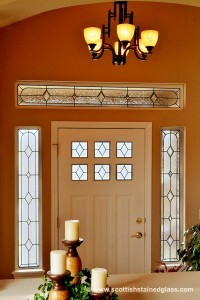 The same might be true in the hallway of your home or a window on a landing facing the neighbors home. 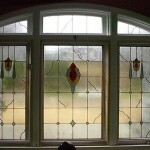 These are all areas where stained glass windows benefit Houston homeowners. 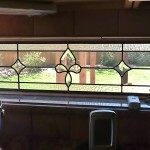 In the kitchen we will often see several areas for stained glass to be added. 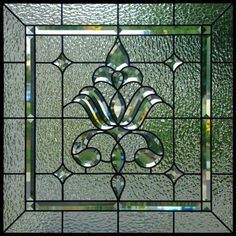 In addition to windows facing outside the home there are kitchen cabinets and light fixtures can often have stained glass added to provide an incredible array of color and light in the ceiling. 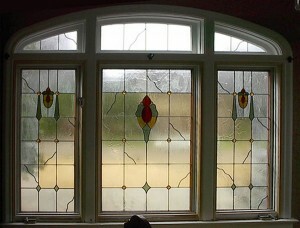 In older homes in Houston we may be trying to make our stained glass look like it’s 100 years old. 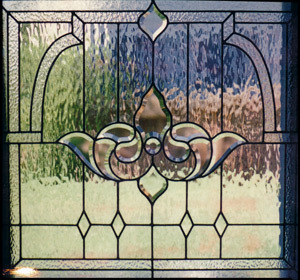 Therefore our antique stained glass designs could be perfect for any home needing an art deco, art nouveau, or a more traditional design. 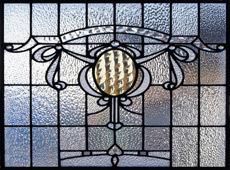 For those who are familiar with the stained glass work of Frank Lloyd Wright we have a whole section of our website dedicated to designs in the style of his work. 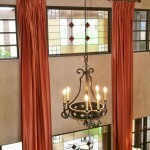 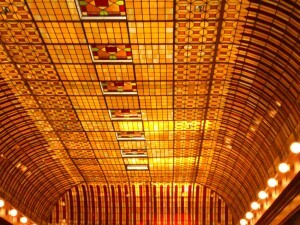 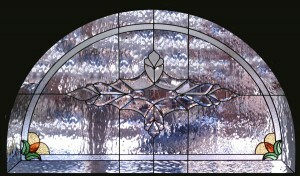 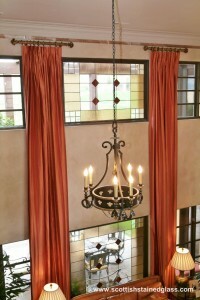 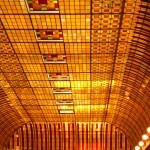 Commercial stained glass is popular in bars and restaurants, hotels and even hospitals and public buildings. 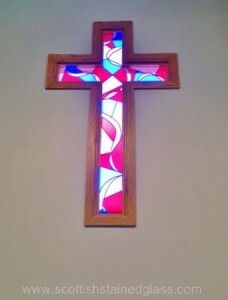 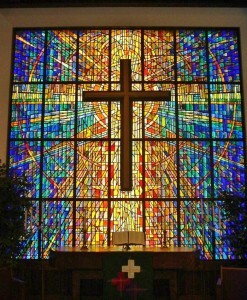 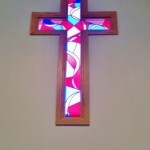 When you hear the words “stained glass” you immediately think of glass in a church and while more than half of our work is residential, our religious stained glass designs can be seen in churches, cathedrals and Temples throughout Houston and the rest of Texas and beyond. 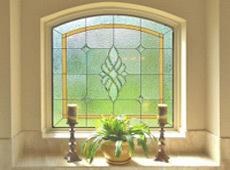 For many years Houston Stained Glass has been proud to serve not only the City of Houston but all the surrounding towns and cities including Katy, Conroe, The Woodlands, Pearland, Sugar land, Pasadena, Missouri City, Spring, Cypress and other cities slightly further from Houston such as Galveston, League City, La Porte and Baytown. 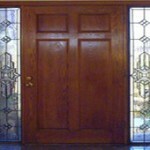 Please call us today for a Free In Home Consultation.